It’s time to dance around your handbag and raise a pint of Labbatts to Sunderland’s night spots of yesteryear. 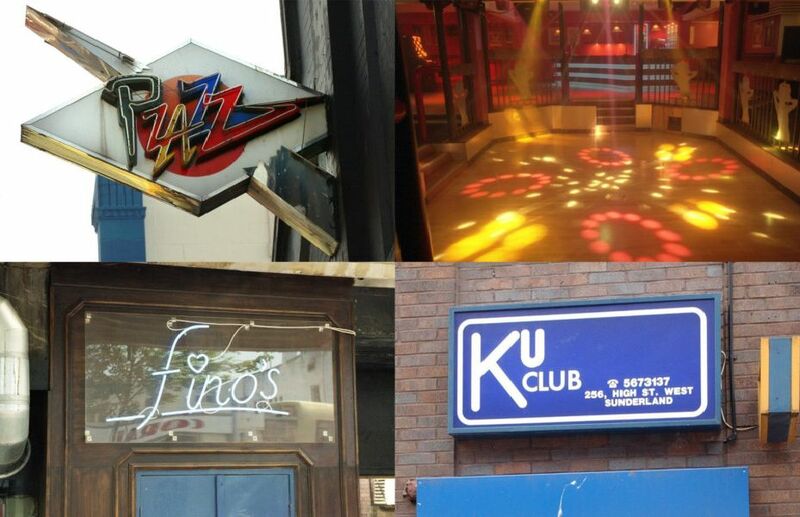 Here we pay a visit to Sunderland’s nightlife of the 1990s. How many of these did you drink in back in the day? A Vaux pub in the 1990s, with bright neon lights to attract the trendy/student crowd. Loud music, crush at the bar, and lots of shouting to make yourself heard. �1 a pint on Wednesdays - and live music to boot. Partly an old, traditional pub with ceramic lampshades and a tiled bar. Known for playing acid house music in the 'small, cool' room - and dance music in the main lounge.